There is a large amount of information available in this section, including; The Sorting Hat Songs, The Hogwarts School Song, The Hogwarts Staff, the Hogwarts Houses, and much more. Also be sure to check out the "How do you picture Hogwarts" section below. Click here to try TWWN's Sorting Hat! How do you picture Hogwarts and it's Surroundings? 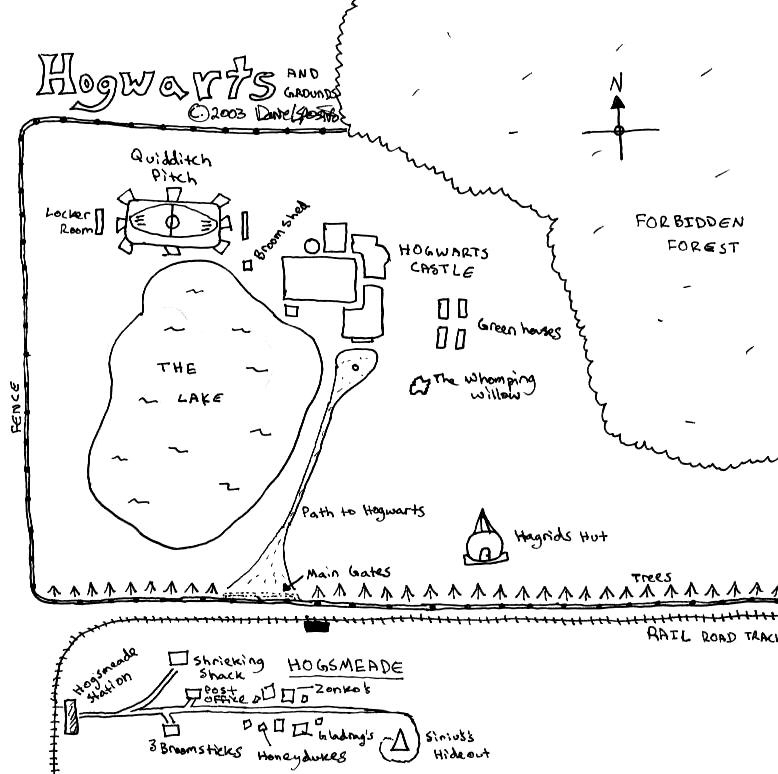 Send in a drawing of how you picture Hogwarts and it's Grounds to thefans@twwn.net, and it will be posted on here.